Colombia has made great advances in securing peace talks with the Revolutionary Armed Forces of Colombia (FARC) thereby improving the prospects for peace and stabilization of the country’s economy. Still, 36% of the rural population and 15.7% of the urban population live below the poverty line. In rural areas 14% of the population has no access to improved water sources and 28% lack improved sanitation. Studies have shown that access to clean water is crucial to poverty reduction and good health. Colombia is one of the most water-rich countries in Latin America but pollution, inadequate infrastructure, unequal distribution of water resources, and variability in annual rainfall make access to water uncertain for many. 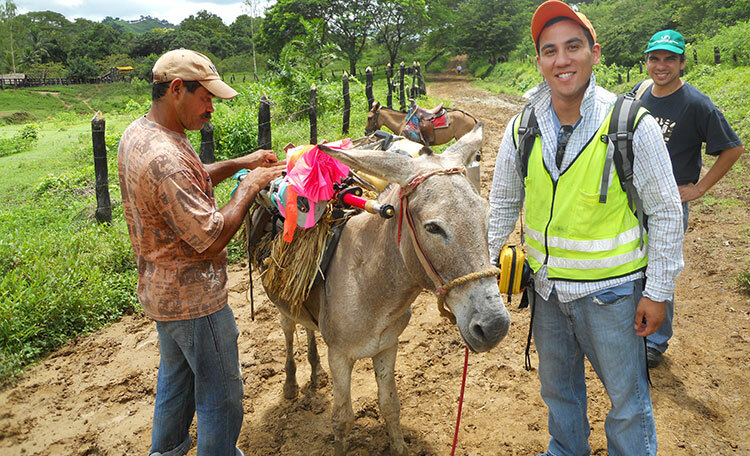 WEFTA engineers have worked in Colombia since 2008 in collaboration with other international and national NGOs to address water and sanitation problems by facilitating the construction of latrines and water systems.